End users often hold cutting tweezers close to the tips where fingers can contribute to oxidation on the carbon steel cutting edges. Epoxy coating inhibits oxidation. 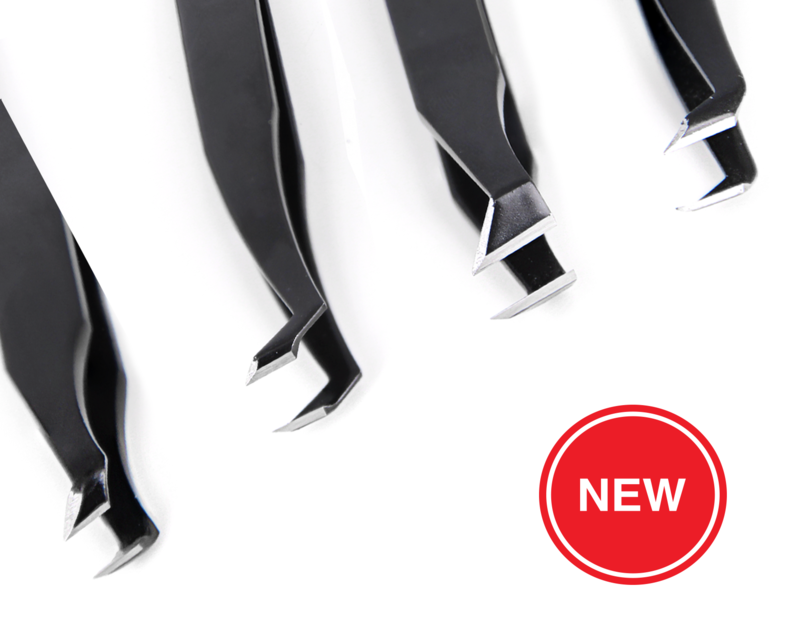 Ideal-tek cutting tweezers are ideal for use in precise applications including hearing aid, stent, pacemaker and other medical device manufacturing.